His Holiness will give a three-day teaching on Śāntideva’s Bodhicaryāvatāra (A Guide to the Bodhisattva’s Way of Life). The teaching will be organized at YBS’s campus. We do not apply online seat booking system due to thousand of audience come from rural area. Even there are few participants from nearby area too. You may register at YBS campus on your arrival. 1. One copy of Passport along with valid VISA Page. 2. Two passport size clear background photographs. 1. One copy of addhar card (or copy of voter card). If you from outside of India, you can fly to New Delhi International Airport then continue to fly to Lucknow (Luknow Airport). Lucknow is the capital city of Uttar Pradesh. There are regular flights from Delhi, Kolkata, Chennai. There are some of International flights are connecting to the airport. You can book train ticket using IRCTC. From Old Delhi Railway Station (DEL) to Mainpuri (MNQ) or Bhongaon (BGQ). From Mainpuri or Bhongaon take a TAXI to YBS Center Sankissa (Jasarajpur, Uttar Pradesh 205262, India). Other nearest Railway station is Etawah (ETW). It is 83Km from Sankisa. Many trains having stoppage at Etawah Railway Station. This is main train rout connecting with Delhi to North East India. Sankisa is connected to the major cities of the state by good motorable roads. Sankisa is 300Km from Delhi and 220 Km from Lucknow. 150 Km from Agra and 165 Km from Kanpur Railway Station. There is good road connectivity from major cities. Staying can be most enjoyed at Sankisa. There are many guest houses which are operating by Buddhist monasteries. Accommodation can be get available in normal day at any time if rooms available. There are many normal Hotels in nearby cities. Mainpuri (30Km) and Farukhabad (45Km) the most nearest Cities. Both Cities are situated in opposite direction from YBS Centre, Sankisa. During the Event, there will be too hectic for accommodation, so you need to ask and get confirmed with organizing committee in advance. For booking accommodation please use the contact information below. 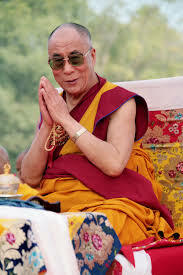 His Holiness primarily teaches in Tibetan. The teaching will be translated into Hindi and English. Other languages are still in confirmation. Please bring along with you a FM channel radio to listen to the translation. All electronic gadgets such as smartphone, tab, etc are not allowed inside the teaching area except FM Radio. We do not receive any entry fee for the H.H. the Dalai Lama’s teaching program. Absolutely this event will cost a very big amount of money for arranging Lights, audio system, screening, Accommodation, food, Pandal etc. All the above make possible by your support. Donation desk will be setup at the campus and also can be make donation by online banking. Suresh Chandra Bauddha, The President of Youth Buddhist Society (YBS), who is the founder of The Youth Buddhist Society through the great inspiration of his late father. He is such a simple and humble person who has a simple aim of life that is “Create peace in the world through Buddhist ideology“. His hobby is “Providing help to needy people“, able to speak Hindi and Korean fluently, and the moderate level of English. Ven.Dr. Upanad Thero, The secretary of YBS. He ordained in the year 1991 in Shravasti (where Buddha spent his 25 rainy seasons) by Venerable Pragyanand Maha Thero in Srilankan Theravada tradition. He had been to Britain twice, for the purpose of giving Dharma teaching. He has been working with Youth Buddhist Society as Dharma resource person for many years. He is humble, humorous and energetic, eager to learn new things, open in the sense of Dharma, culture, and technology. Nyanabhadra, originally from Indonesia, previously was a Computer Engineer, being left his job and pursue Buddhism study and Tibetan language at Library of Tibetan Work & Archives, later study in Institute of Thosamling and two years at College for Higher Tibetan Studies, Sarah. He has been helping to develop and design the website for many years, now he is residing at Upper Hamlet – Plum Village in France with the well known Zen Master, Thich Nhat Nhan. Jo Hyejin is from South Korea, staying in Seoul. Joyful and full of the wonderful idea to better visual information. Currently, she is a freelancer TV program director, she is spending her time to contribute to YBS video and photographer. She is very experienced in this work. She studied English in Australia. She has many years of experience working on TV programmes, mostly documentary program. quite a long time. Before he was pursuing Buddhism Philosophy and Tibetan Language at Library of Tibetan Work & Archives. Now he is continuing Madhyamika Philosophy (UMA), Tibetan Buddhist Studies in Institute of Buddhist Dialectic, McLeod Ganj, Dharamshala, H.P.Now he is Hindi Translator of His Holiness the Dalai Lama. He is also do translation Tibetan to Hindi and English to Hindi books. th his calm and peace demeanor bring so much happiness to the fellow brothers and sisters. He has been working since 1997. He acquired many experiences in community building from several organization, that is why he has been organizing work camps and peace march and many other activities. All work camps and peace march happened credited to him. He also attained some work camps in other countries. Amod Bauddha, He is the active member from Bihar State. Under him, Youth Buddhist Society doing work in Bihar state. He has been working for YBS since 1998. He has the quite good skill to arrange programs and a good skill to communicate with peoples. n Bauddha is a smart and diligent boy, the one who can speak also English, acquired many experiences in YBS, and being sent to Cambodia almost one-year training, later helping Deer park to develop several projects. Rakesh Bauddha has been working for Youth Buddhist Society technical group since 2002. He is the director of Tathagat Institute of Information Technology (TIIT) private limited and Maitrey Producer Company Ltd. The main aim of this group is to spread technical education from village to village and make self-depend to youths and farmers. Narendra Kumar Bauddha, he is from Rajasthan state, He is the co-coordinator of YBS for Rajasthan state. He is working there since 2004. He has a good capacity to communicate and make a group anywhere. an upright and responsible person. 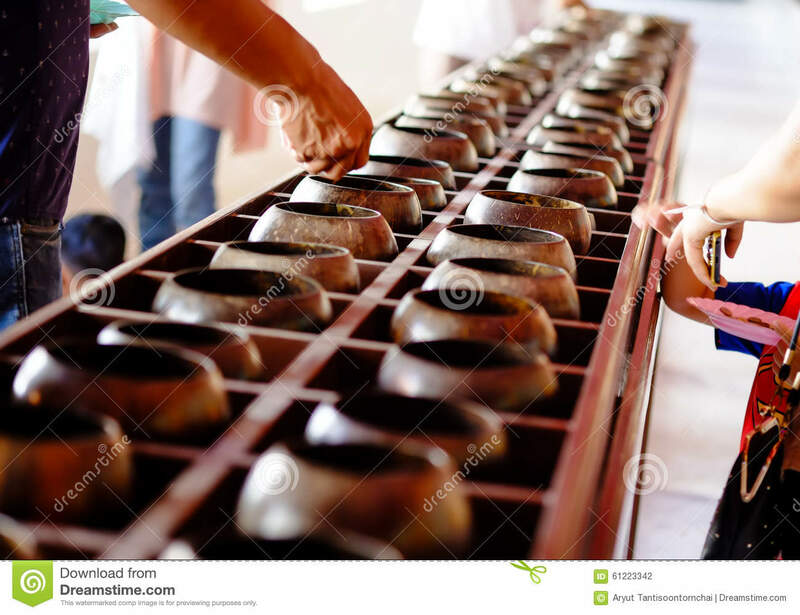 Teerath has been with Youth Buddhist society since 2004. His specialty is to help to organize Dharma talk. auddha, he is from Jaipur, Rajasthan. He is working with since 2008. He is the civil engineer and government employee. He has the big group there in Rajasthan. He has a good capacity to arrange Dhamma talk and make group anywhere. Badan Singh Bauddha is from Etawah, Uttar Pradesh. He is working with YBS India for a long time. He is statue architecture. He is very active to promote Buddhism in Etawah and other districts of Uttar Pradesh. Dr.Bhikkhu Tejawaro is from Taiwan and he is highly educated monk. He is with YBS for many years and he is the lifetime member of YBS. He has been teaching Buddhism in many countries for many years. Nitin Shakya is very extraordinary and expert in translation for medical doctors. He is helping YBS clinic since 2008 with selflessness attitude. He also studied Abhiddhamma in Thailand in the year 2016. Mr.Sunil Bauddha is from Badaun district and he is working with YBS since 2010, he is a very hard worker and has a good potential to organize programmes. Pooja Shakya she is YBS clinic manager since 2013. Before the clinic manager, she worked for YBS in the various field since 2008. She organizes medical camps in different districts and villages. She gained a GNM degree from Bhopal University. 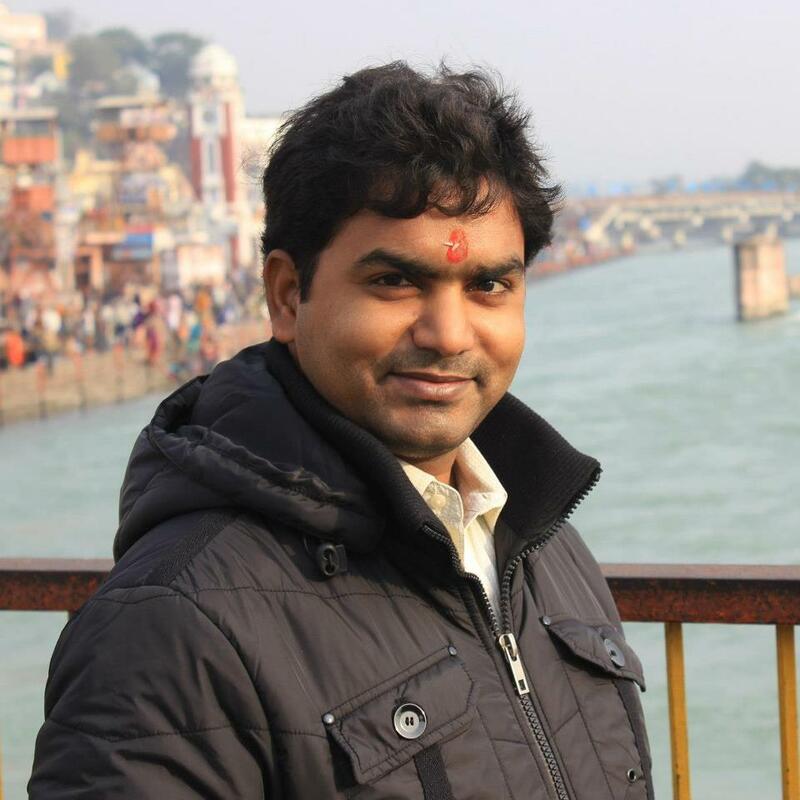 Gaurav Bauddha is working with us since 2012. He is supporting us in various activities at the center. Pravin Kumar is working since 2014.He is the youngest volunteer in our organization. He has various skills. Now a days he is cameraman and electrician. Kailash Kumar Bauddha is working in YBS clinic since 2014 and expert in Physical Therapy. He accumulates Bsc. in the year 2017. Now he is studying for BPT (Bachelor of Physical Therapist). Sandhya Bauddha is an expert in health education in YBS clinic since 2015. After doing her Bsc.she is working with us as a dentist. Dr.Manoj Mitra is the very experienced and qualified doctor in YBS clinic. He is working since 2016. He is very sincere for his work and helping patients in different villages too. He is an expert in Pain treatment, Asthma, Hypertension, Diabetes and dermal deceases. Bipin Shakya is working in the clinic since 2016. Before working as a pharmacist he worked in health education. He is a very humble and honest volunteer in our team. He is continuing his Diploma in Pharmacy. Dr.Kanti Pal is working with us since 2018. She completed her Bsc.in year 2011. She gained her B.A.M.S Degree in 2013 from Dr.B.C.Roy Complimentary Memorial Medicine Research Center, Kolkata. 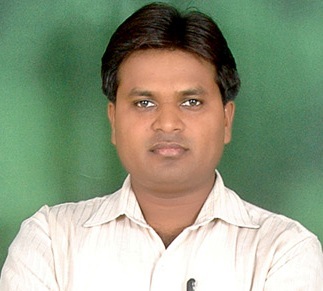 Anil Kumar Shakya is from District Badaun, Uttar Pradesh. He has been working with YBS India since the year 2015. Very active for promoting Buddhism in his area. Ashok Kumar Shakya is a young and dynamic volunteer. He belongs to Badaun District of Uttar Pradesh and pursuing his study in University. He is working as a volunteer since the year 2015.
we are very happy to announce that we start to conduct Meditation and Dhamma classes on 2nd and 4th Sunday every month at Buddhist training Institute and cultural center,jaipur. we are happy to announce that we YBS will organize regular Meditation and Dhamma Classes every 1st and 3rd Sunday of the month at YBS center,Sankisa. All are welcome to join it. Dr.Ven. Upanad Thero, The secretary of YBS. He ordained in year 1991 in Shravasti (where Buddha spent his 25 rainy seasons) by Venerable Pragyanand Maha Thero in Srilankan Theravada tradition.